Established in 1904, the University of Leeds is a public university located in Leeds, West Yorkshire, England. 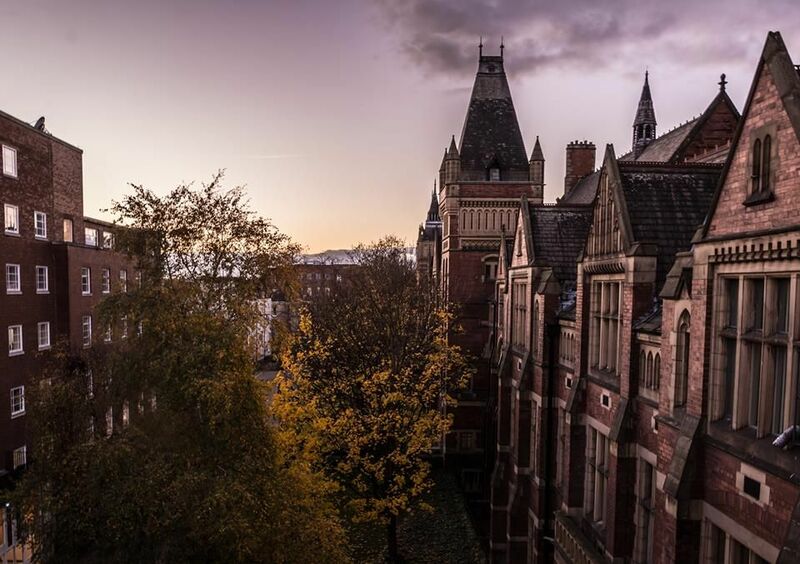 The university is a founding member of Russell Group Universities and the N8 Group for research collaboration, the Association of Commonwealth Universities and the European University Association. The university has 6 Nobel laureates associated with it. 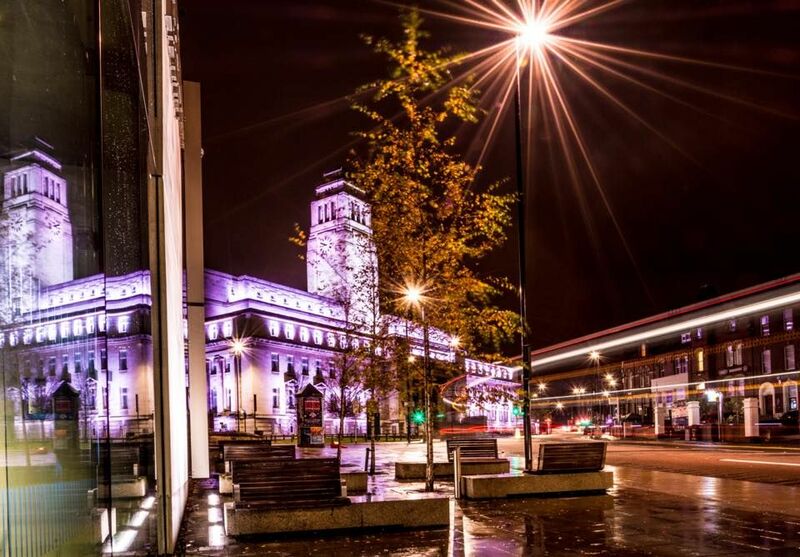 University of Leeds offers over 500 undergraduate and more than 200 postgraduate-degree courses. The university comprises of eight faculties: Faculty of Arts, Humanities and Cultures; Faculty of Education, Social Sciences and Law; Faculty of Biological Sciences; Faculty of Engineering, Faculty of Business; Faculty of Environment; Faculty of Mathematics and Physical Sciences and Faculty of Medicine and Health. The total student population at the university is over 31,700 of which over 23,500 are enrolled in the undergraduate programs. The student to faculty ratio at the university is 17:1 and the acceptance rate is 26%. The students at University of Leeds University have a range of opportunities, including study abroad, industrial placements and internships. The university also gives students the opportunity to tailor their learning experience by choosing discovery modules. Leeds has partnered with Study Group to provide International Foundation Year and International Year One Program. These programs provide the student a pathway to progress to the undergraduate degree at the university. The International Foundation Year will prepare international students for an undergraduate degree and the International Year One program prepares the student for the second year of the undergraduate degree at the Leeds University. 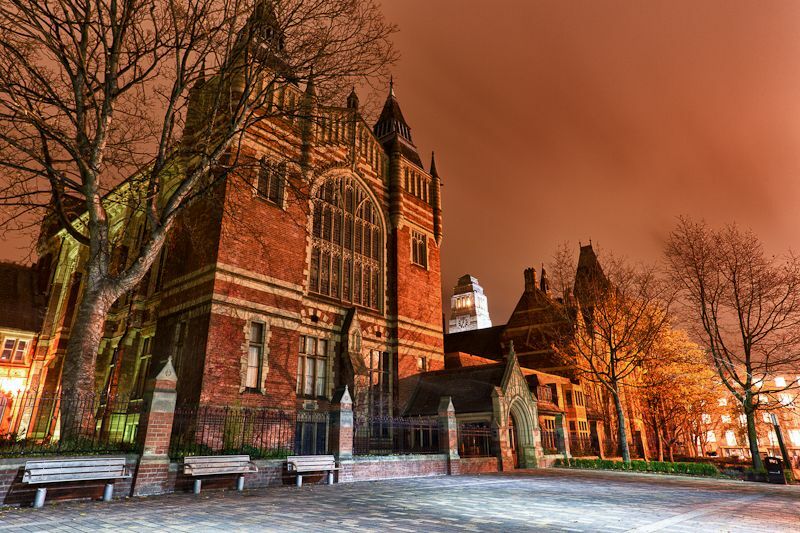 Once the student completes the program and achieves the specified grades, then the student can enter the chosen undergraduate degree at Leeds. * GoToUniversity has partnered for the International Foundation Year and International Year One programs by Leeds University and provides free counseling and application services for those programs. Notable Alumni: Piers Sellers (NASA astronaut), Nambaryn Enkhbayar (former President of Mongolia), Thomas Hedley (President of Hedley Media Group), Patrick Allen (award-winning author and teacher), Jennifer Wilby (Director of the Centre for Systems Studies, University of Hull). This innovative MA takes a global and multi-disciplinary approach to the social study of childhood and youth (from 0-18 years).Drawing on sociology, psychology, anthropology, history, philosophy, human geography and inclusive education among others, this programme will give you an understanding of the lives of children and young people in different social, cultural and educational contexts around the world. Core modules will give you a sound knowledge of concepts and approaches in the study of childhood, but you ll also be able to choose optional modules to suit your interests and career aspirations. Teaching, educational work in museums, educational psychology, youth and community work, play therapy, social work, speech therapy, nursing, child and family law, and working in children s organisations such as UNICEF, The Children s Society or Save the Children. Explore advanced topics in computer science with this wide-ranging programme, which will equip you with the understanding and practical skills to succeed in a variety of careers.Rooted in the established research strengths of the School of Computing, the programme will introduce topics like systems programming and algorithms before allowing you to specialise through your choice of modules.You could look at emerging approaches to human interaction with computational systems, novel architectures such as clouds, or the rigorous engineering needed to develop cutting-edge applications such as large-scale data mining and social networks.Building on your existing knowledge of computer science, you ll develop the theoretical and practical skills required to design and implement larger, more complex systems using state-of-the-art technologies. You ll even have the chance to work as an integral member of one of our research groups when you develop your main project. This course will advance your skills and clinical development in general dental practice providing core skills in oral health, patient challenges and dealing with complex dental cases. The course has a heavily clinically-based nature and is the only course in the UK that provides an integrated postgraduate clinical education.The course has been designed in close collaboration with General Dental Practitioners (GDPs) to provide flexible, tailored support and will equip you with advanced knowledge and skills to provide more complex care for patients. This course will advance your skills and clinical development in general dental practice providing core skills in oral health, patient challenges and dealing with complex dental cases. The course has a heavily clinically-based nature and is the only course in the UK that provides an integrated postgraduate clinical education. The course has been designed in collaboration with General Dental Practitioners (GDPs) to provide flexible, tailored support and will equip you with advanced knowledge and skills to provide more complex, appropriate care for patients, whilst still in the general dental practice setting.Aimed at experienced dental surgeons who are seeking personal, professional and clinical progression, the course will develop your problem solving skills within a patient-focused setting. If you would like to develop specialist aviation engineering, technical and management skills without taking commercial pilot ground training, this course will equip you with the skills required for a career in management and operations in the aviation industry.You ll have the opportunity to undertake ten hours of flight training at private pilot level while learning how to manage and finance activities in the aviation industry. You ll also gain a strong science and engineering base with modules on topics like aviation engineering materials and aircraft safety.You ll benefit from specialist input throughout the course through the involvement of professional pilots and senior managers from the aviation industry. Bringing working knowledge of advanced communications and navigation systems, management techniques and strategic thinking, these contributions complement the knowledge base provided by the course. Flight planners, Air traffic controllers, Flight data analysts and Aircraft brokers among many other roles. b) Minimum acceptable level of literacy (typically grade C or above in GCSE English or its equivalent) and numeracy (which varies from course to course). 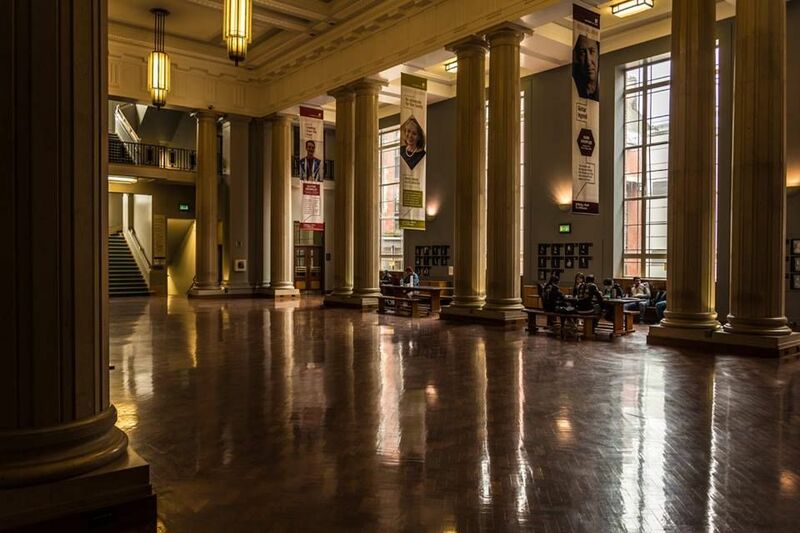 The cost of living at University of Leeds is between £134 and £217 per week. Yes, the university provides housing facilities.